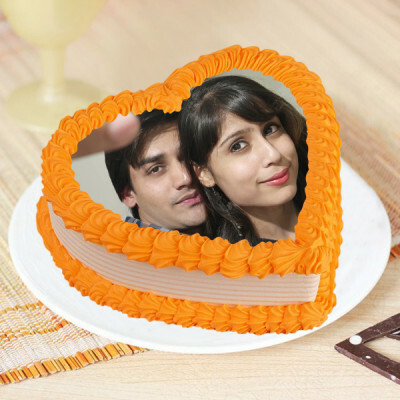 Make this day completely about you both. 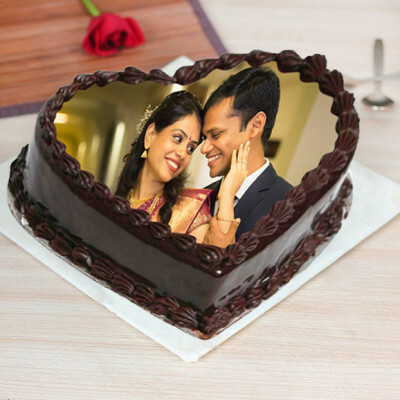 Order an Anniversary Photo Cake and celebrate your day of love with your special moment depicted on top, with MyFlowerApp. 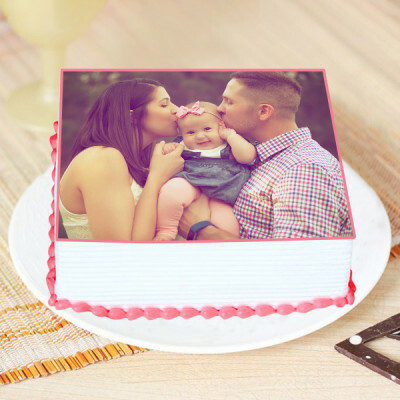 Tell us what you want, and we will make it happen. 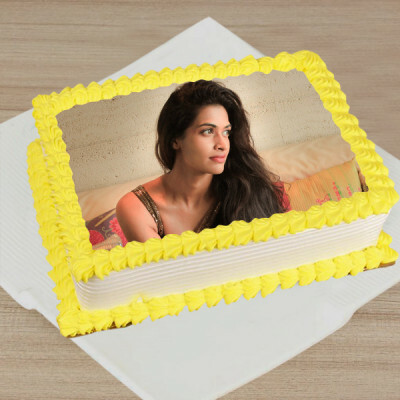 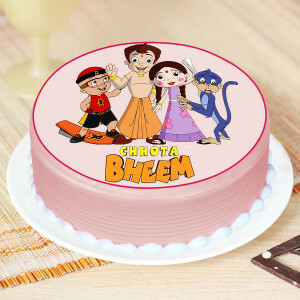 Have the cake delivered at the time of your party, with our express delivery services, anywhere in India. 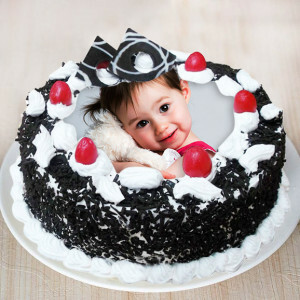 Want to create your special one’s birthday more exceptional? 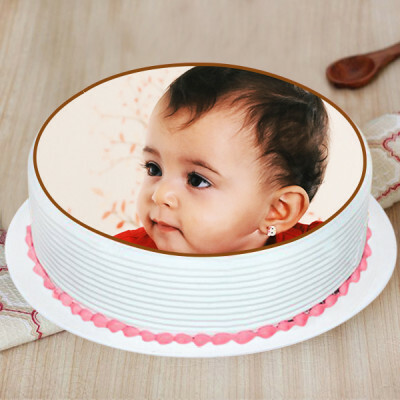 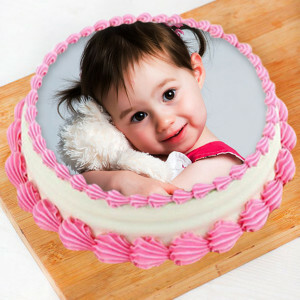 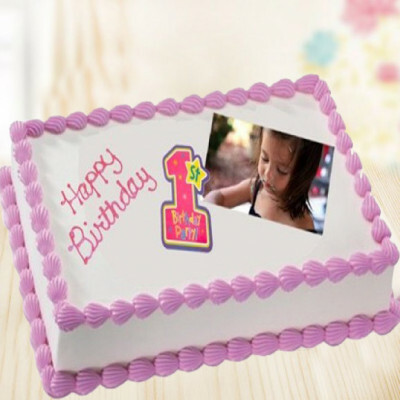 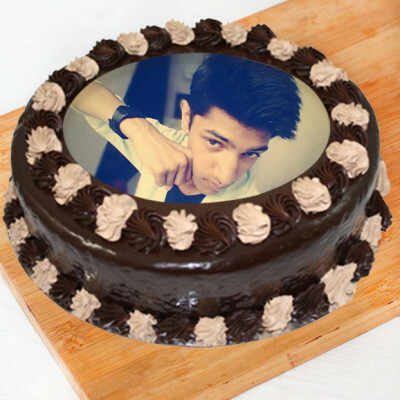 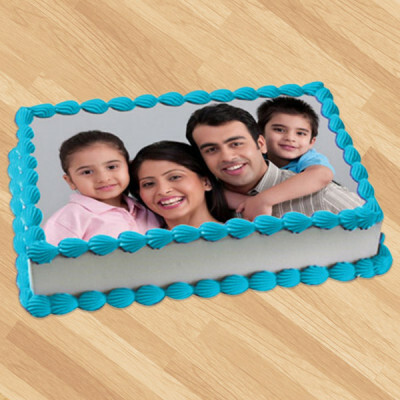 Order this delectable photo cake to make the birthday party an unforgettable occasion. 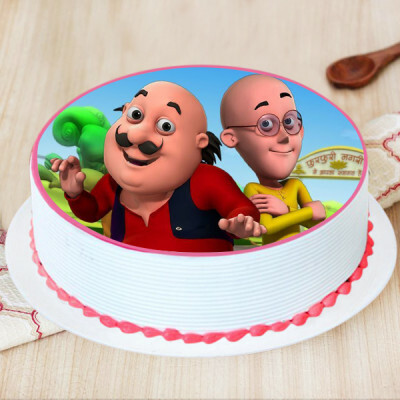 This cake is so soft and entirely that it melts in the mouth. 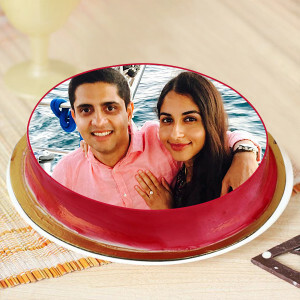 1 Kg Strawberry Photo Cake. Celebrate the birthday or any success occasion for your little one with this beautiful and yummy 1 Kg personalized blackforest cake, fresh toppings with cherry and a beautiful candid picture on top of the cake. 1 Kg Square Shape Photo Cake. 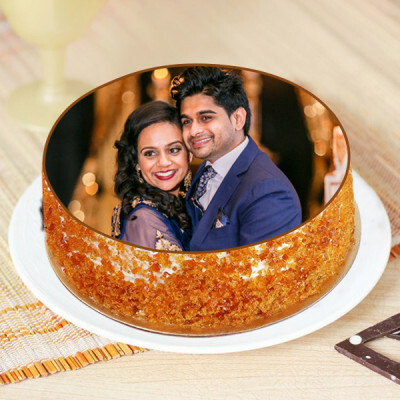 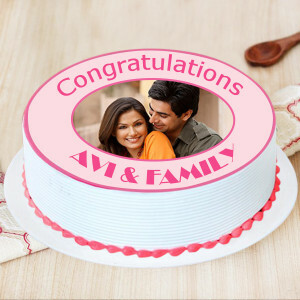 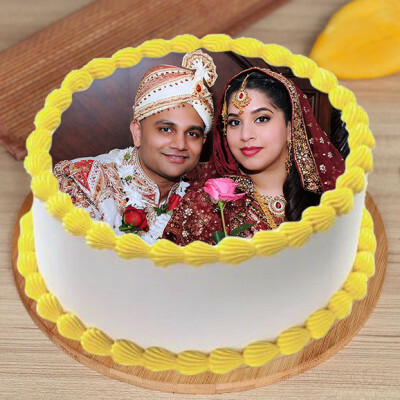 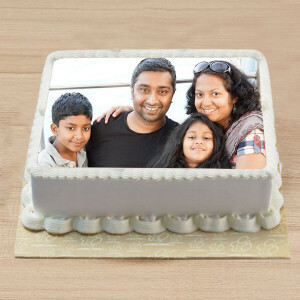 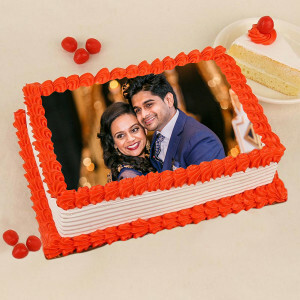 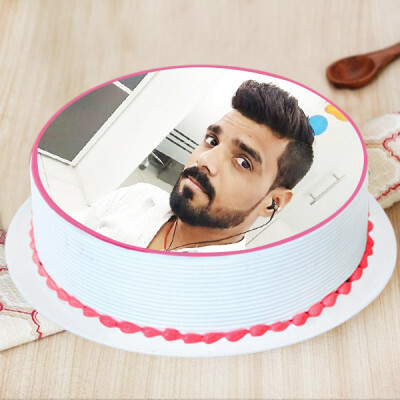 Make your special person’s anniversary special and load it with lots of love by our exceptionally designed anniversary cake with their cherished photo crafted on it perfectly. 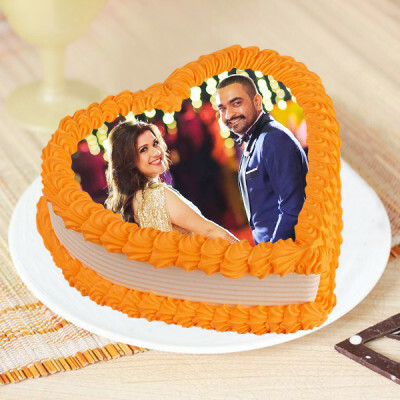 Definitely, the couple will love your gift. What can be a better idea to express your feelings for your nearest one with our uniquely designed round-shaped and delicious 1 Kg chocolate cake having a photo of the recipient on the top of it. 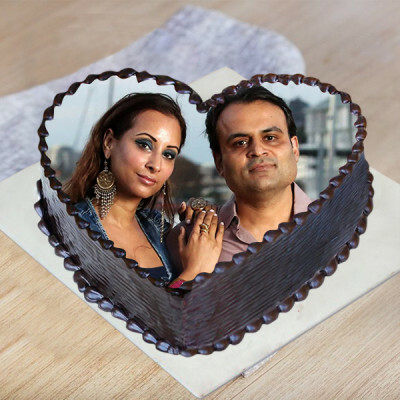 Celebrate the intensity of your love with our delicious 1 Kg heart-shaped chocolate cake on your anniversary fully loaded with smooth chocolate cream and a beautiful couple photo of you two embellished on it. Send your best wishes to your newly married friend with our delicious 1 Kg heart-shaped black forest cake in white cream with fresh cherry toppings and a perfect candid photo of the couple embellished on it. 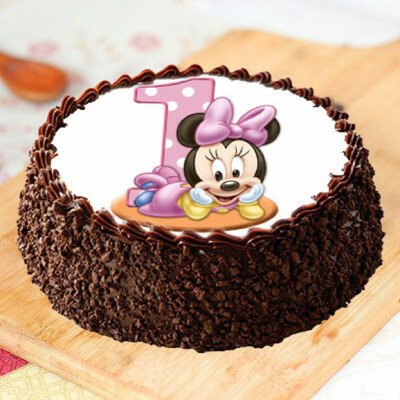 Our uniquely designed simple yet yummy 1 Kg choco chip photo cake displaying a cute pink mini on top of the cake is the best choice to celebrate your little one’s first birthday bash.